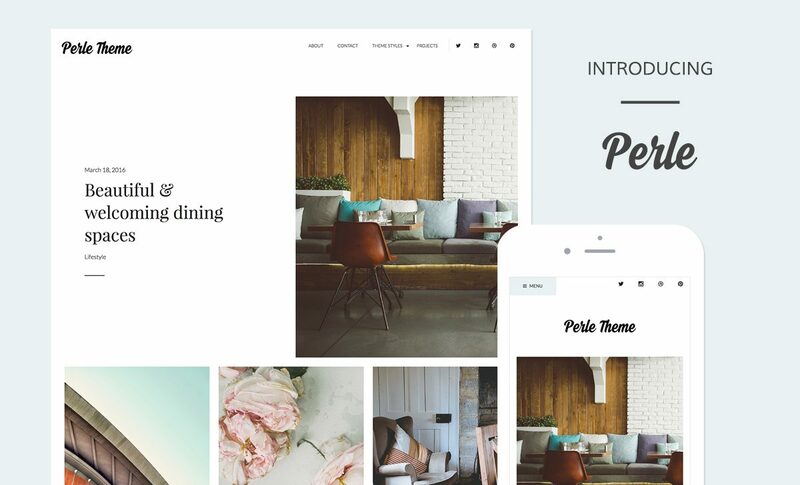 I’m extremely proud to launched my third WordPress theme, Perle. It’s been a long time in the works but I think the wait was worth it. With a name that suggests beauty and refinement, Perle gives your site a perfectly polished look. 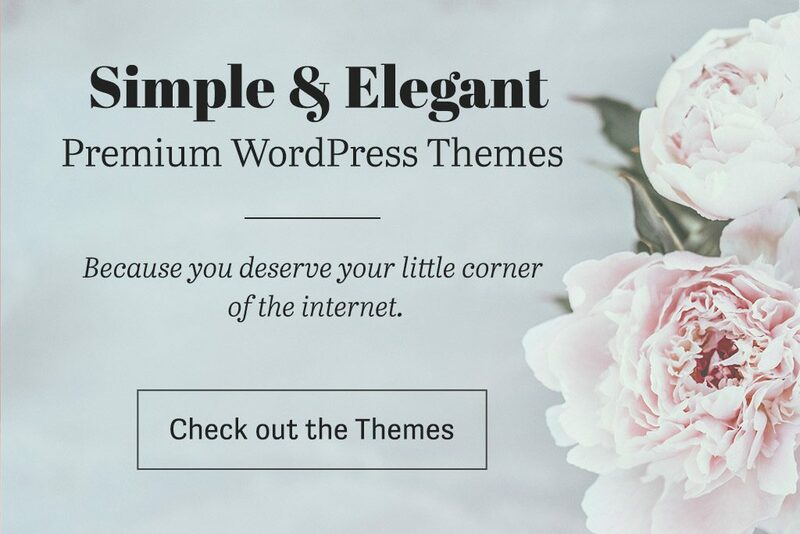 Simple to setup, this theme lets you display Featured Posts, Portfolio Projects and WooCommerce products, as well as your latest blog posts, all with the default front-page layout. 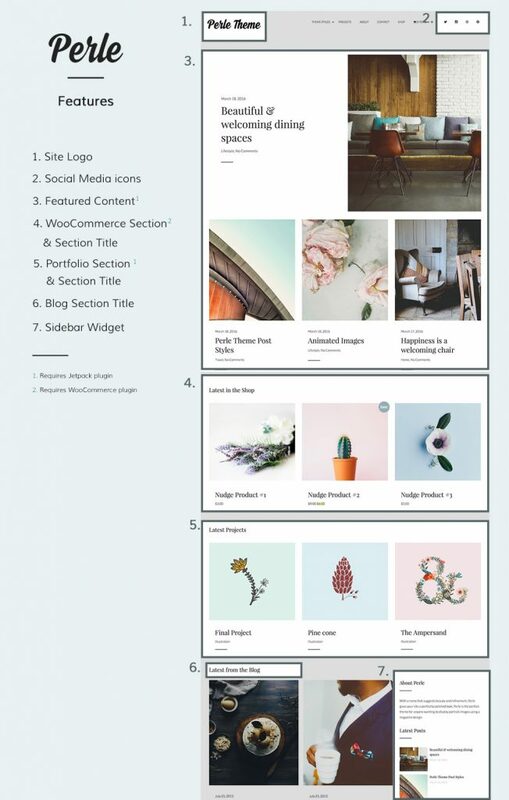 As always, Perle is available for self-hosted site and on WordPress.com.